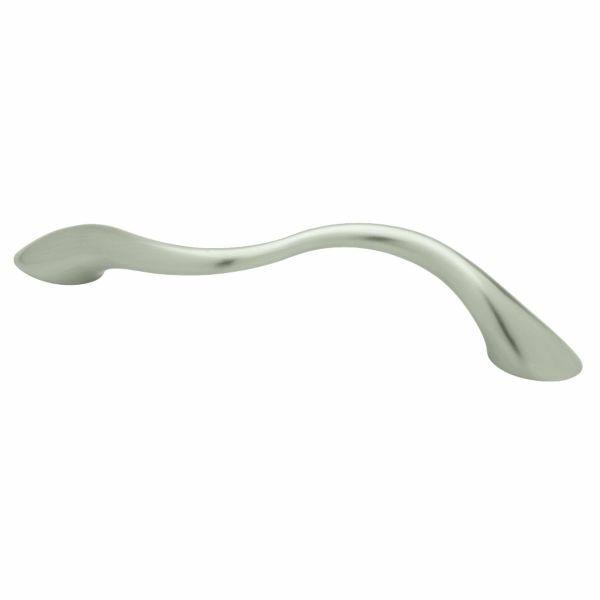 Inspired by natural movement, the Wavy pull offers a modern update to your home. The unique design is eye catching and complements a wide variety of décor from casual to modern. Ideal for both kitchens and bathrooms.